Make food, serve customers and create an empire in your very own Burger Shop! 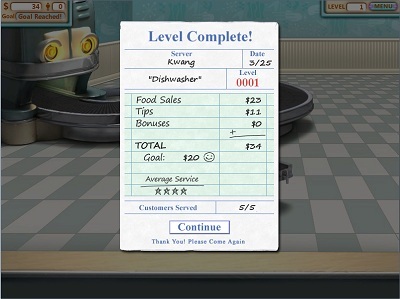 The game is fantastic, challenging and it helps me to reflex. The graphics made the game even more fun. It’s simple to learn to play. The graphics is very good also. 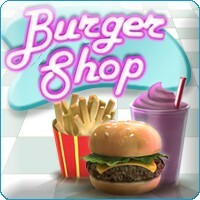 This game made me really want to eat burgers! It’s one of the best of these types of games that I’ve played in a long time. Entry filed under: Action, Review. 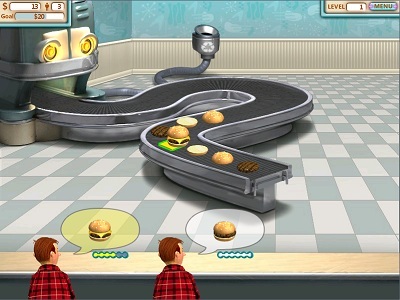 Tags: Burger, game, reflexive, Shop.